Waste management, particularly disposing of hazardous waste, is a complex task, which often leaves businesses unsure of how to safely and efficiently remove potentially dangerous waste from their premise. There are many different types of hazardous waste, some of which you may not even realise are hazardous. 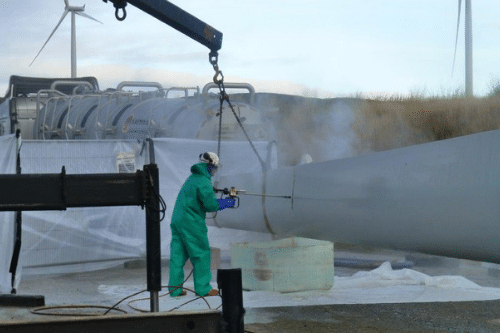 If you are handling hazardous waste the answer is to enlist the help of professional hazardous waste disposal experts, like those here at Mantank. We commonly deal with asbestos, solvents, oil, pesticides and chemicals, though we are able to work with other materials also. With years of experience and all of the necessary equipment, we are able to dispose of hazardous materials with efficiency and ease. 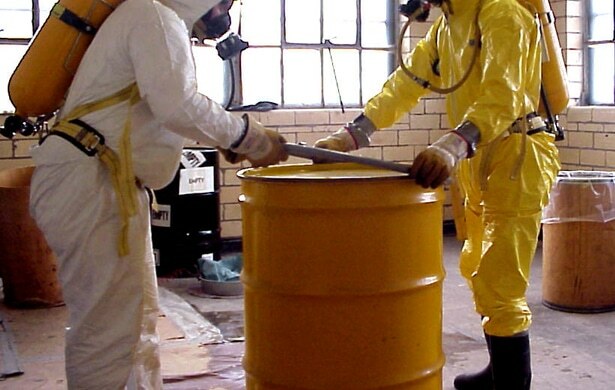 Why is Hazardous Waste Disposal Important? If your business produces hazardous waste, it’s important that you have detailed procedures for managing it and disposing of it correctly. However, if you’re not able to do this yourself, you’re not alone. 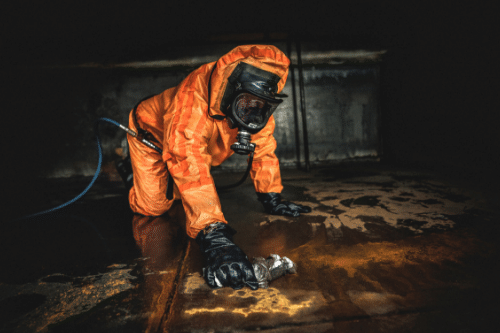 It is highly common for businesses that produce hazardous waste to work with a reliable hazardous waste disposal partner, who understands the legislation they must follow when handling, removing and disposing of hazardous materials. 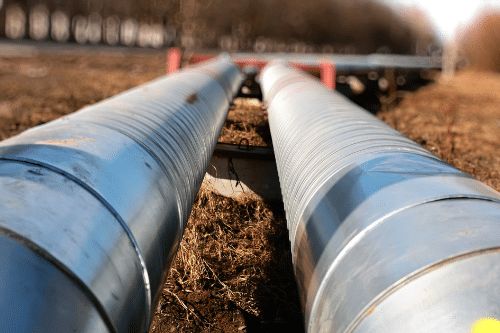 Incorrectly disposing of hazardous waste can cause huge problems for the environment and public health, as well as posing a threat to your employees. However, corners should never be cut when it comes to hazardous materials and therefore it’s important that professional waste disposal is taken into consideration. With any type of hazardous material regulations and legislative procedures in place that businesses must follow, detailing that how these materials should be disposed of safely. Those who fail to adhere to these can face fines and potentially legal action. If you have difficulty managing hazardous waste, Mantank are always on hand to help. As well as disposing of waste, we’re also available to offer help and advice to prevent accidents and errors. 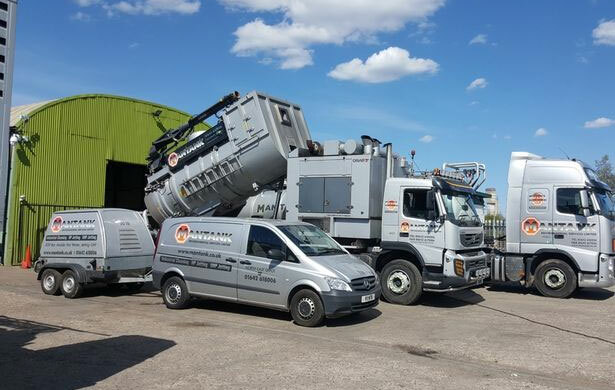 Alongside our hazardous waste disposal services we are also able to work on a variety of projects including solid waste management and industrial waste management. At Mantank we provide a full hazardous waste disposal service including transporting, recycling and disposing of a range of hazardous materials. From the moment the waste is created, we’re able to offer professional assistance. We offer practical and economical solutions for disposing of hazardous waste, providing full support throughout the entire process; this spans from collection through to finalising its disposal. Therefore, rather than going between companies, you can rely on one expert team to do the job. 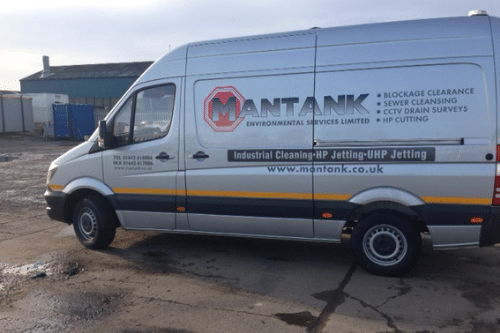 To find out more about our hazardous waste disposal services or to a member of the Mantank team, get in touch today. Contact us on 0161 799 3337, 01642 618006 or online. We’re always on hand to offer help, advice and assistance.